Social Responsibility In Online Video Gaming: Who’s the responsible one here? 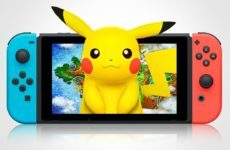 Over the past decade, it has been a trend of sorts to see multiple issues related to online video gaming crop up on media platforms everywhere. Issues such as suicide, murder, fraud and theft having been common place in the online realm, much to the surprise of no one. Most of these cases have a pattern as well, it mostly involves a small group of people that are heavily addicted to online video gaming. When real life issues exist in online portals, how do we curb or control them so it doesn’t overflow onto the rest of the society? Should game publishers be responsible for these issues or can they hand in their gloves entirely? Video games is now a multibillion dollar industry in general, from consoles to computers to even mobile gaming. While traditional games have an ending, MMORPGs, which largely make up the lay of the land as far as online video gaming is concerned, have an inexhaustible list of goals and system achievements that make your avatar stronger or allow you to amass a small fortune by acquiring legendary gear or unique skills. Excessive amounts of time spent on playing online video games can be severely disruptive to school, work, and real life social contacts. 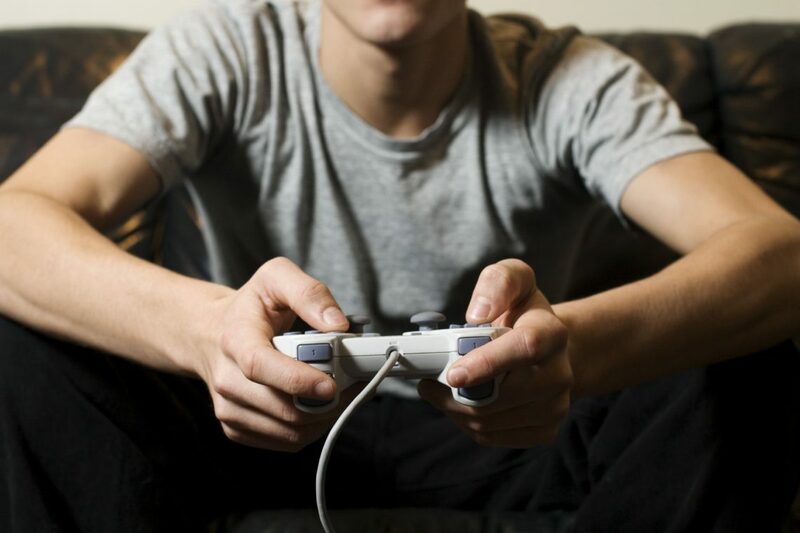 It seems that online games, especially multiplayer online role playing games, are more often associated with video game addiction. Nothing positive ever comes out of anyone being addicted to anything excessively and as showcased in the recent happenings concerning the online video gaming community worldwide, we need to create social responsibility in online video gaming platforms before the issues we currently face spin out of control. Destiny 2 encourages its players to spend money on the game in order to unlock better and more attractive equipment. Drawing parallels to other industries–such as gambling and drugs–which are heavily regulated, the issue of social responsibility of the video game industry has to be explored in a different manner than what is currently being practiced. What are the benefits of doing such an exercise? A great many, I dare say. The era of cybercrime is at its peak and online video gaming will soon be a large part of the statistics that contribute to it. With the regulation of online social responsibility, you will see a great dip in issues that is plaguing gamers online such as theft and fraud, which in turn will help reduce the overall statistics of cybercrime around the world. While implementing anything currently and expecting results overnight will not get us anywhere, the starting point needs to be established and there is no better time than to push this agenda forward now. Personally, I feel a dual approach is necessary. What would this dual concept consist of and what is it based off? Presently, online video game publishers provide neither referral services nor customer care with regards to video game addiction. Even there is such a program implemented, its usually very difficult for anyone to notice it because most publishers care more about marketing their game than anything else entirely. First and foremost, consumers should be informed about potential addiction risks that can be attributed to playing online video games. Remember when television shows had disclaimers on them before it began airing? Watch from a safe distance, make sure your room is brightly lit, this episode may cause epileptic seizures, whatever the precaution was, at least the producers were doing something about the issue. While announcing that playing a certain game can cause addiction is not the best way to market it, a message of playing games responsibly should not be too much to ask. 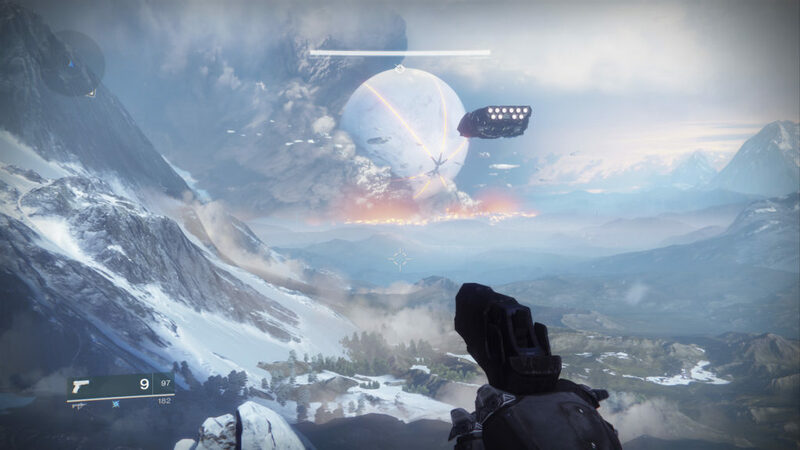 Not everything about gaming should be viewed in negative light and allowing people to understand the risks of playing any game is important to the welfare of society. Secondly, game publishers should implement proper referral services. 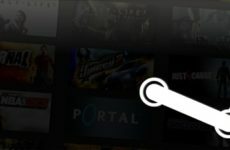 Providing customer care and referral services might be in the best interest of the video game industry at this point, as it may very well prevent revenue restricting governmental intervention. 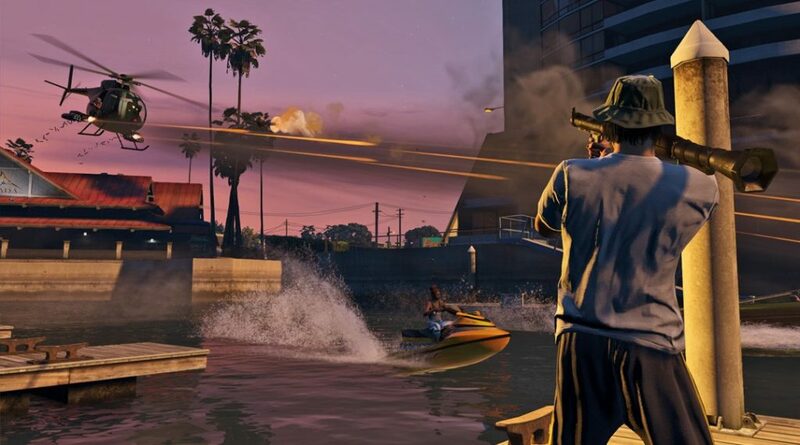 Having a governmental ban on a game (such as Grand Theft Auto and Red Dead Redemption) is usually detrimental to the growth of the video gaming industry, both players and developers alike, in the said country. Therefore, taking action on the issue of social responsibility will benefit both the customer–who will be informed and properly referred–and the game industry as well. While each game server has moderators and marshals, they can only do so much to restrict uncouth behavior on these various gaming platforms. Game developers can actively participate by having specific corporate social responsibility programs that focus on social responsibility and the full recovery of gaming addicts. Showcasing this can go a long way and reach others who may not know how to combat the issues that they are facing. Highlighting this dual approach may not be the only way to reinforce social responsibility online, but it is a good foundation to build upon. Gamers and developers everywhere face a huge task of keeping the online world from becoming as toxic and as convoluted as what critics make it out to be. Can we all do it? Only time will tell, but hopefully everyone starts checking themselves first before pointing fingers. 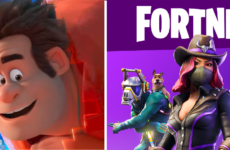 Is a Wreck-It Ralph 2 Event Coming to Fortnite?